Those impacted by an organ donation can film a short gratitude video to raise awareness about registering to be an organ donor. Instead of requesting donations this Giving Tuesday, the American Society of Transplantation (AST), based in Mt. Laurel, is encouraging individuals impacted by an organ donation or transplant to use the power of storytelling to film a short gratitude video to raise awareness about importance of registering to be an organ donor at tribute.co/power2save. 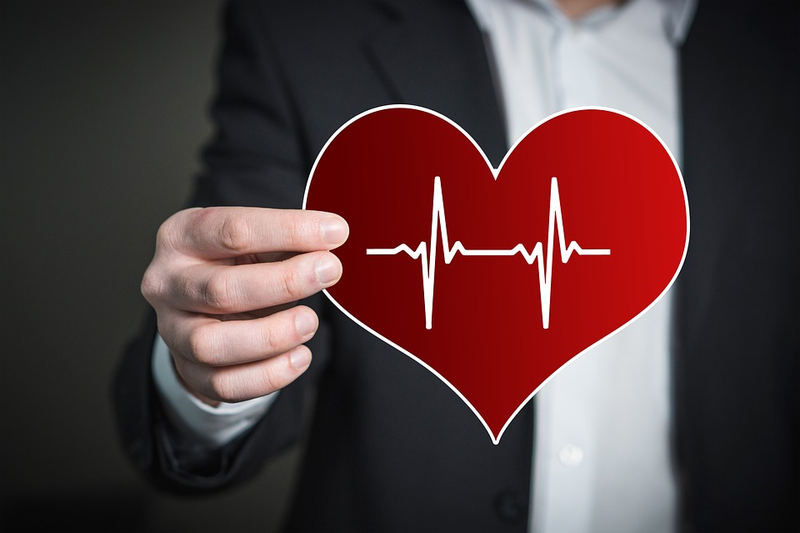 To accomplish this goal, AST is partnering with ORGANIZE, a non-for-profit organization based in New York that leverages health data to end the organ donor shortage. Giving Tuesday refers to the first Tuesday after Thanksgiving in the United States, during which people are encouraged to celebrate an international day of giving at the beginning of the holiday season. According to AST officials, the objective of the AST campaign this year is to help educate and engage audiences around the need for organ transplant research and give them a free way to be engaged on the national holiday of giving back. Recipients of organ transplants can share their powerful stories through a series of two minute long testimonials expressing their gratitude for their donor and donor families. Additionally, educational resources about the desperate need for research are embedded in the online portal hosted by Tribute.co. According to AST officials, more than 700,000 Americans have received a life-saving organ transplants, but they do not last for a lifetime. Many patients will require a second or third transplant due to organ rejection — but it doesn’t have to be this way. On average, officials say a transplanted kidney lasts 15 years, but organ rejection can threaten the life span by seven and a half years. However, transplantation research can change this reality and offer better outcomes for organ recipients. To view stories of a life-renewed and to upload your own organ transplant gratitude video, visit Power2Save and learn more about becoming an organ donor at ORGANIZE.